The Nova Scotia Beekeepers’ Association says the Canadian province’s beekeeping industry is under threat by a government decision to import unnecessary honey bee colonies from Ontario the only area in Canada with small hive beetles. The association says it has learned an importation permit for almost 400 hives will be issued for one truckload of bees. This, it says, would add an insignificant quantity of pollinators that could easily be provided by local beekeepers. 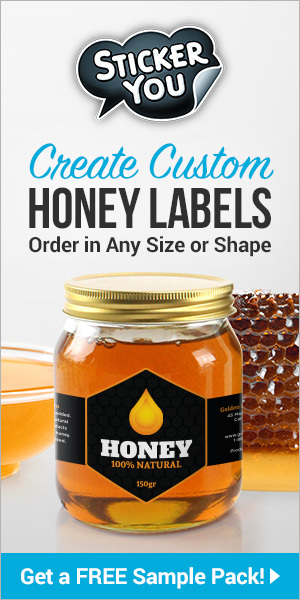 In previous years, the importation of honey bee colonies had been necessary to supplement the number of hives in the province to pollinate wild blueberry fields. “Due to the historic low market price for blueberries and therefore a drop in demand for hives, Nova Scotia beekeepers can provide all of the hives required for 2017 pollination,” the association says. The association says that through the support of the government-initiated Pollination Expansion Program, Nova Scotia’s 225 beekeepers have invested to expand their hive numbers to 28,000 in to meet the demand for hives to pollinate blueberry fields. In 2016, only 24,000 hives were used in Nova Scotia and in 2017 the number of hives required is projected to be significantly less. “Nova Scotia hives, paid for in part by the Pollination Expansion Program for the purpose of having enough colonies in Nova Scotia for pollination, will go unrented to make way for hives from Ontario,” the association says. Ontario is the only region in Canada to have an established population of small hive beetles. The rest of Canada is free of the pest. 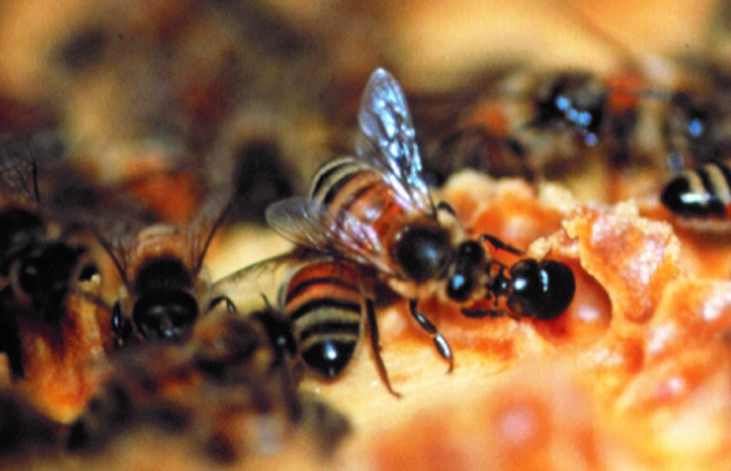 The Pollination Expansion Program over five years invested C$900,000 in the beekeeping industry, with similar investment incurred by Nova Scotia beekeepers. Association president Lauren Park says the decision by the Department of Agriculture to issue the import permit has the potential to ruin honey crops and compromise honey bee colonies. “We already had one pest imported about 10 years ago, when Varroa mite entered Nova Scotia,” he told reporters. But provincial Agriculture Minister Keith Colwell says it’s not true to say Ontario is the only province with the beetles. “They have it in Quebec, Saskatchewan, British Columbia and in the United States,” Colwell told reporters. Strangely, Colwell says it’s not up to his department to require an importation from a province that doesn’t have the pest. “It’s up to the individuals who will be doing the importation,” he claimed. Loretta Robichaud, senior director of the Agriculture and Food Operations Branch told the Committee on Public Accounts that while the import application had been received, the permit had not yet been issued. “There is nothing currently that would prevent that from happening,” he said. “To address the notion of the small hive beetle and the concern raised by the beekeepers’ association, the minister did commission a study to assess the risk of the introduction of small hive beetles if the border remained open into Nova Scotia and permits continued to be issued. “We had the results of that scientific study completed and presented to all interested stakeholders and parties, which assessed the risk as being low for the introduction of small hive beetle into the province. “In addition, we released new protocol for 2017 with heightened requirements on inspection before any hives could be brought in via truckload to the province. So, we’re also demonstrating increased due diligence on inspection protocol, and 100% of all hives coming into the province will be inspected. “The other really nice part about the partnership on this is last year and again this year is, we had parties join the inspection team from industry so that they could also learn and be educated on what small hive beetle actually looks like because we don’t have it here, and they’ve never seen it. Robichaud told the committee there was a business relationship with Ontario that has been in existence for a number of years. “It is unfortunate that they do have regions that are positive for small hive beetle currently, but it is also a business transaction on where the hives come in from,” she said. Deputy Agriculture Minister Frank Dunn told the committee the government is aware that there’s small hive beetle in Ontario. “We have a bee expert who travels to Ontario when there is a plan to important hives into Nova Scotia,” Dunn said. “He is an expert in the field. Next articleCATCH THE BUZZ – Citrus Greening Found in residential tree in Orange County , CA. 55th found so far. 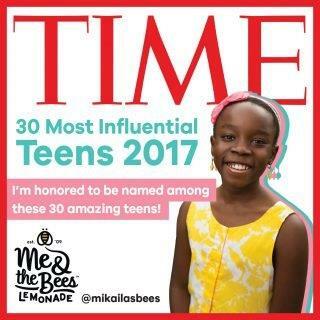 CATCH THE BUZZ – Me & The Bees Lemonade Founder Mikaila Ulmer Named Time Magazine’s 30 Most Influential Teens Of 2017.